The magical first children’s novel from Tom Fletcher, lead singer of McFly and McBusted. 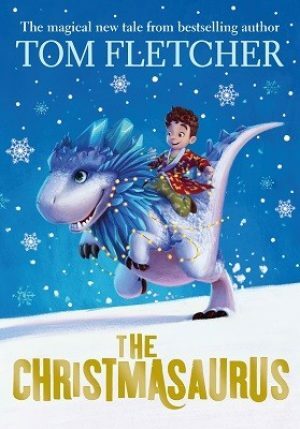 Warm, engaging, funny, and packed with memorable characters and Christmas magic, The Christmasaurus is the perfect stocking filler for both girls and boys. It’s ideal for reading alone or together as a family, and will be enjoyed for many Christmases to come. This book is packed with fun, friendship and adventure.